RaspberryKetone700 ™ is a natural and safe dietary supplement for people who want to lose weight once and for all and burn off fat. With raspberry ketones you will do it easily and effectively. 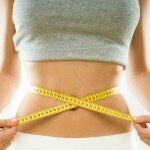 Why is it such an effective remedy for slimming? 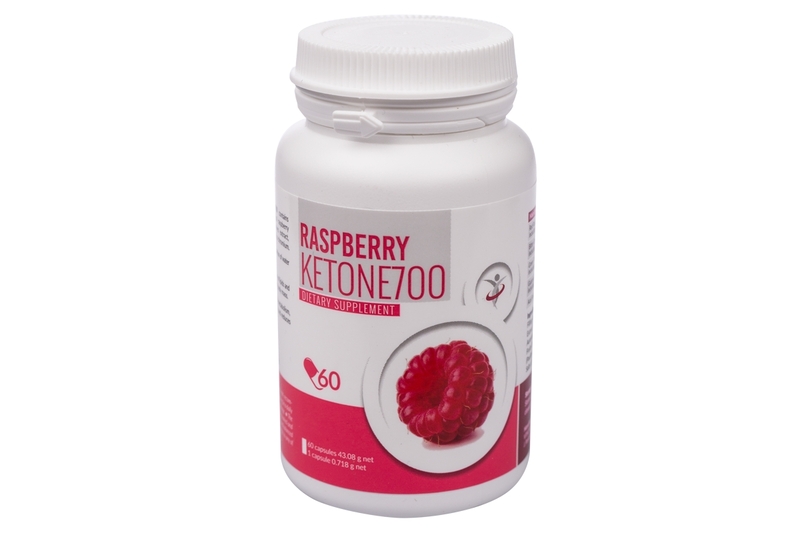 Thanks to RaspberryKetone700 ™ you will quickly get rid of fat and the effects will last! 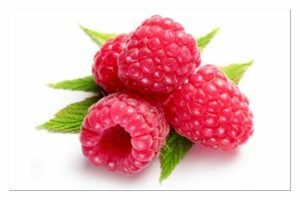 Researchers have found that raspberry ketones effectively speed up burning off adipose tissue through the process of thermogenesis. 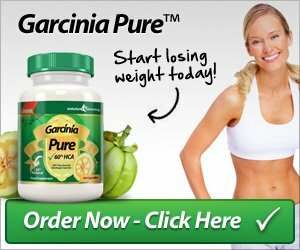 Their action is based mainly on raising the level of adiponectin hormone, which is responsible for maintaining the adequate level of glucose in the body and regulates metabolic processes. 3 x stronger action than capsaicin! 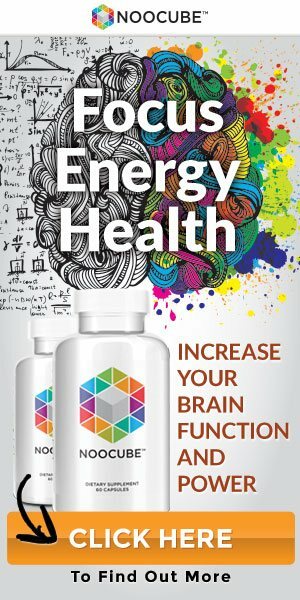 Raspberry Ketones, which have conquerd the market in the USA, are now available all over the world! 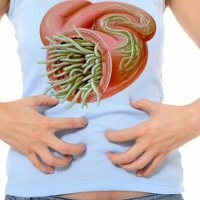 strengthen your immunity and reduce fatigue. 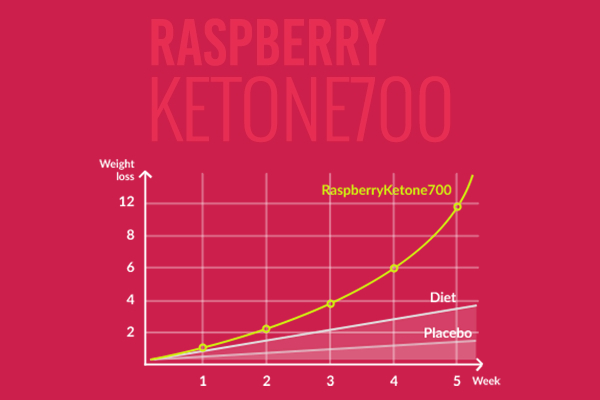 Raspberry ketone is a powerful fat burner. 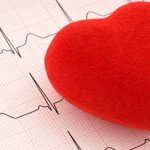 It forces the body to release the “stress” hormone norepinephrine, which stimulates the nervous system and blood vessels. This in turn triggers the metabolism of the body to speed up fat burning processes. Raspberry Ketone reduces the rate of carbohydrate absorption, boosts the fat burning process, and helps to use up its reserves, thus enabling more effective and, most importantly, natural slimming. 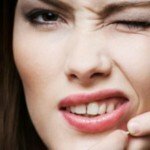 Slimming effect of bitter orange has been scientifically confirmed. American scientists have proven that Citrus aurantium can be a real substitute for ephedrine. Ephedrine is a vegetable alkaloid, a phenylethylamine derivative. 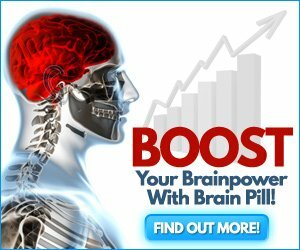 It is used as a stimulant, an appetite reducer, and a booster of concentration and focus. The Guaranine contained in guarana has properties similar to caffeine, owing to which it reduces appetite and increases the amount of fat being burnt. Studies have shown that green tea reduces the amount of bad cholesterol and significantly increases the oxidation of fat. Acai berries contain cyanidines that block the growth of fat cells. Acai Berry is a natural source of antioxidants. Acai berries, due to a large amount of fiber (16.9 g in 100 g), boost metabolism and digestion. 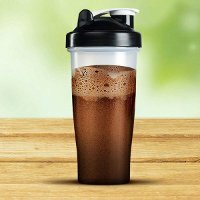 They provide you with long lasting satiety and thus help you control and gradually reduce the amount of calories intake. Thanks to the high content of tyrosine they are a natural fat burner. The antioxidants contained in berries perfectly cleanse the body of unnecessary toxins and lower the level of “bad” cholesterol. The active ingredients of Raspberry Ketone 700 ™ are of natural origin and make the preparation completely safe and effective. 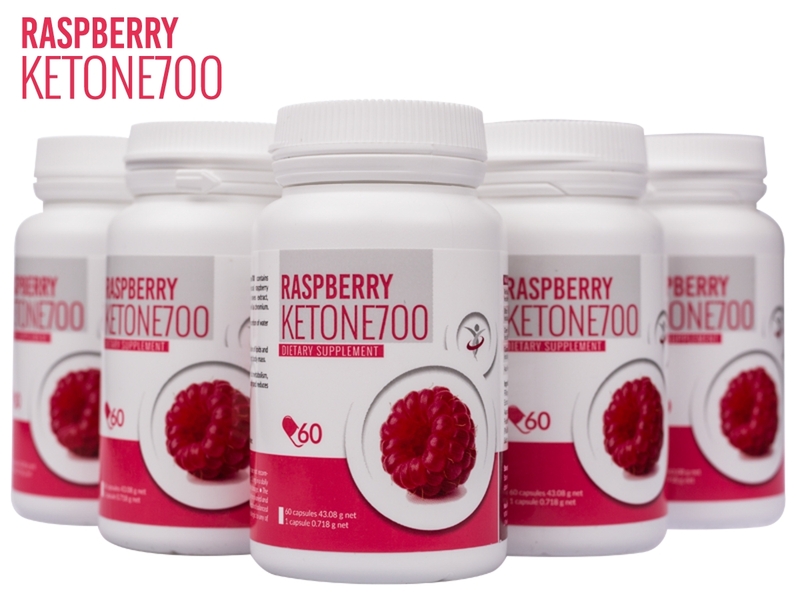 Raspberry Ketone 700 are currently available in England, Poland, Spain, France, Deutschland, Austria, Italy, Netherlands, Belgium, Hungary, Rumania and Czech Republic. Preuss, Harry G., et al. “Citrus aurantium as a thermogenic, weight-reduction replacement for ephedra: an overview.” Journal of medicine 33.1-4 (2002): 247-264. 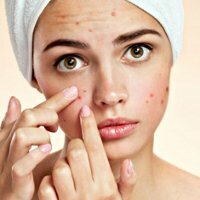 This article is open source, it is available under Creative Commons Attribution License (the authorship recognition), which allows unlimited use, distribution and reproduction on any media, provided the original work is properly cited with an active link: https://eco-supplements.com/weight-loss/raspberryketone700/ – license content: http://creativecommons.org/licenses/by/3.0/.